Placenta tincture. A tincture is an herb added to high proof alcohol. One example is vanilla extract. In preparing a placenta tincture, a small amount of placenta powder is added to high proof alcohol and matured for 6 weeks. In tincture form, you can reap the benefits of your placenta long after your capsules are gone. Women use their tincture during their first period after the birth of their baby, to help stabilize their mood on a bad day, and even during menopause. Placenta salve. Placentas have long been used in high quality skincare and cosmetic products under the name "polypeptides" due to the reported collagen breakdown preventing properties. Having a placenta salve made for you allows you to receive a handcrafted skincare product custom made for you with high quality oils and herbs. The salve can be made with or without your placenta powder added, to be used on external skin issues, dry skin, burns, or c-section scars. All of our products are beautifully packaged to take away any "ew" factor. You can be as involved as you'd like in the process, or in some cases it can be completed before you even return home from the hospital. 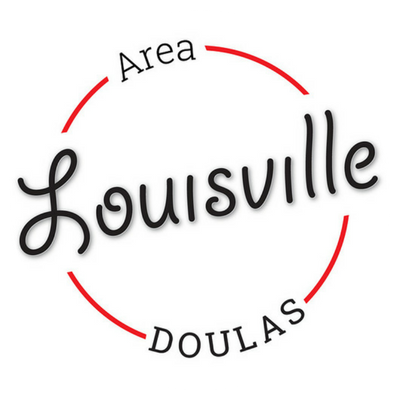 Either way, you can rest assured that you will be receiving products of the highest quality, created with the care and respect that Louisville Area Doulas is known for. Ready to bounce back after birth? 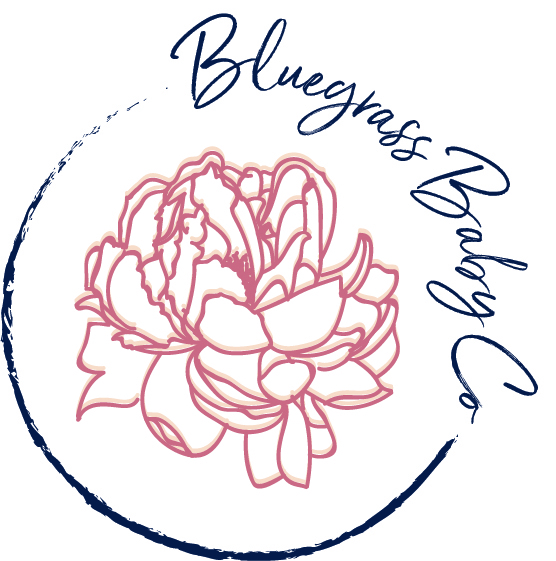 Contact us today to schedule your placenta encapsulation anywhere in Louisville, SOuthern Indiana, or the surrounding area.